Lost, forgot or misplaced your password for Restream? 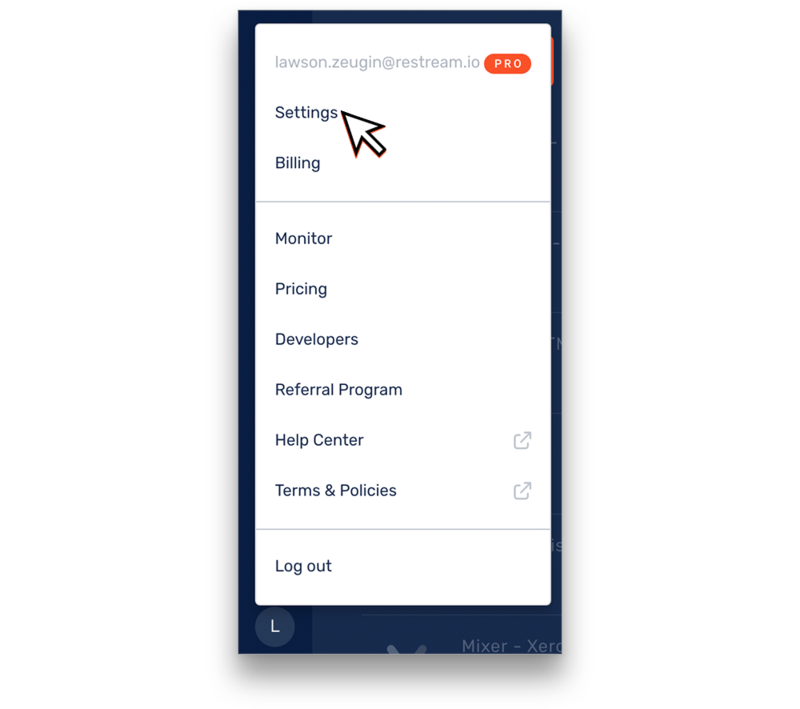 No need to worry, Restream has an easy way to reset your password from within your account and from outside of your account. TIP: You will need to know your old password for this method, scroll past this method if you don't know your password. 2. Choose 'Password' from the menu on the left. 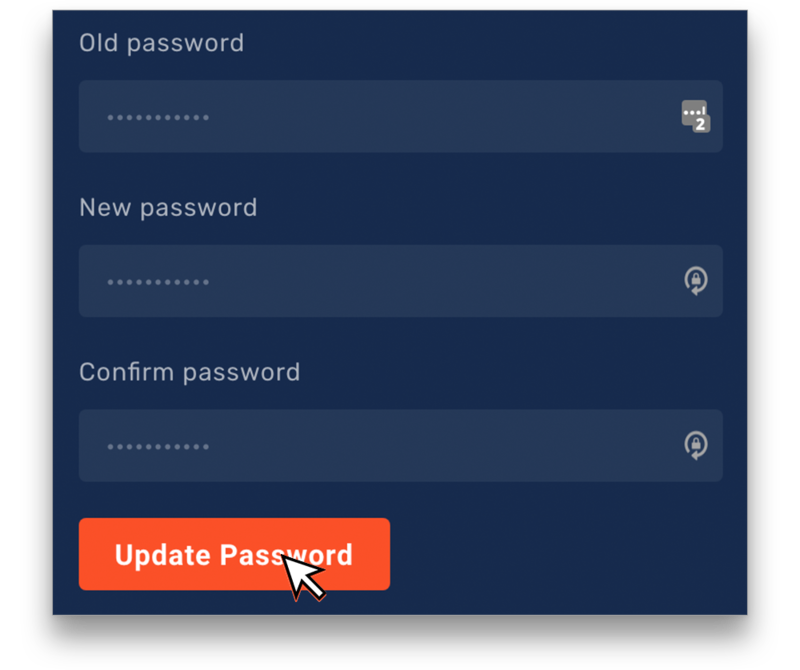 You can type in your old password followed by your new password twice, then click "Update Password." Your password has been successfully changed! The changes are immediate and the next time you login you must use the new password. 1. 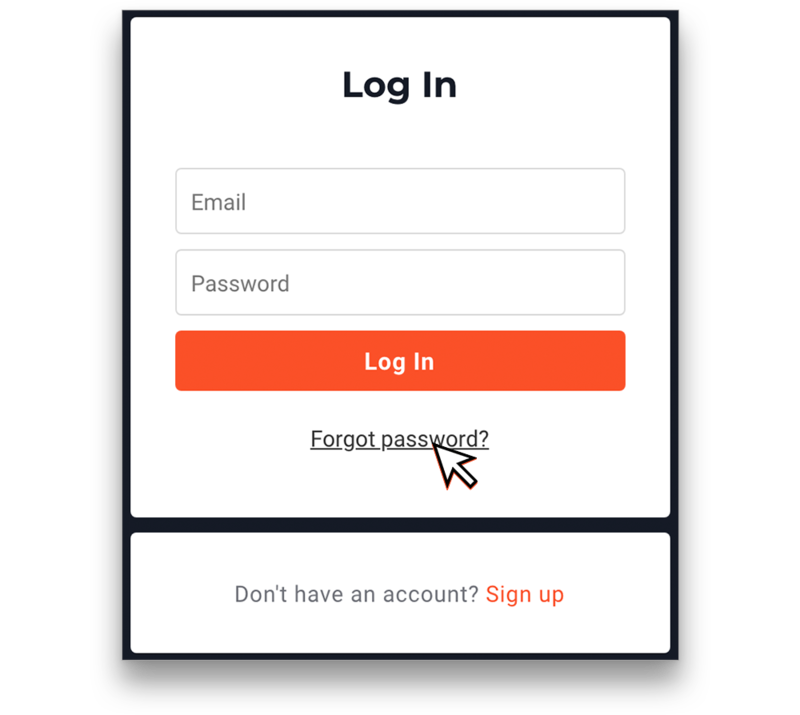 From the Restream login page, click "Forgot password?" An email with further steps on resetting your password will be sent to the email address you inserted. Open the chat in the bottom right and talk to our staff!